The Hill is reporting that the incoming Trump administration has dramatic plans to reduce federal spending, mostly by cutting the budgets for everything that progressives have ever held dear: civil rights, reducing violence against women, the arts, the humanities, and energy efficiency. The budget proposal is reportedly lifted almost directly from a plan written by the ultra-conservative Heritage Foundation. Of course it is. 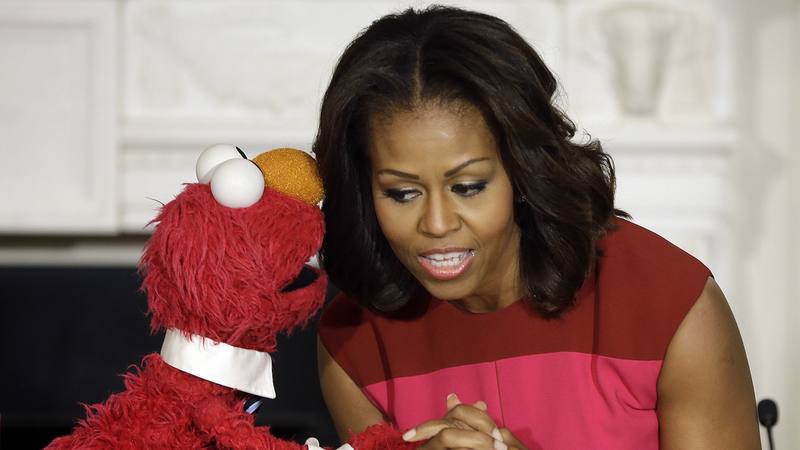 Yes: the Trump administration plans to privatize the rest of PBS, sending it the way of new Sesame Street episodes, which sounds like an Onion headline that would be scrapped for being too on-the-nose. The full budget would have to be approved by Congress. Then again, this is exactly the Congress who would cheerily rubber-stamp this thing. Anyway, here’s none other than Mr. Rogers, appearing in 1969 to defend PBS against proposed drastic cuts by President Nixon. Because when you find yourself on the wrong side of Mr. Rogers, you are likely behaving like a gremlin with a shriveled, plum-sized heart. Correction: An earlier version of this post failed to note that new version of Sesame Street have already begun airing on HBO.